The new free edition was released alongside version 3.2 of the software. 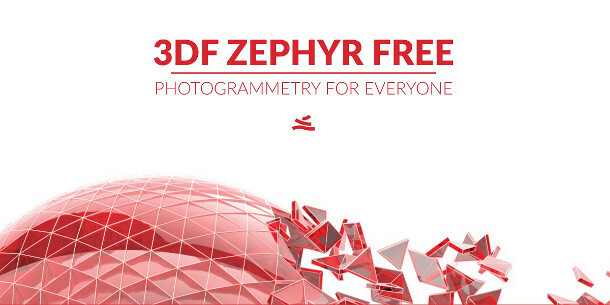 3DF Zephyr Free includes the core functionality of 3DF Zephyr Lite, the entry-level commercial edition of the software, including its 3D reconstruction, model editing and export tools. As you might expect, there are some additional limitations – source data is capped at 50 photographs, you can only use a single GPU for processing data, and you only get support via 3Dflow’s forum. However, the free edition can open scene files generated by the Lite, Pro and Aerial editions of 3DF Zephyr, also making it possible to distribute the software to clients for use as a project viewer. 3DF Zephyr Free is available free for 64-bit Windows Vista and above. 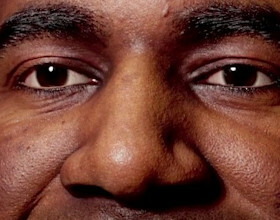 The Lite edition costs $149; the Pro edition costs $3,200; and the Aerial edition costs $4,200. See a comparison table of the three editions.